Shropshire Together Against Future Fit (STAFF) is an informal and independent alliance of people from all parts of Shropshire and Telford & Wrekin who are concerned about the future of the NHS and the standard of care it is able to offer our communities. That is why STAFF is opposed to Future Fit and is calling on the Clinical Commissioning Groups to replace it with properly designed and funded proposals to provide the highest quality healthcare when and where we need it throughout Shropshire and Mid Wales, irrespective of our income or postcode. We are not opposed to change but it must be for the better. Future Fit is not fit for our communities. Nor does it offer our NHS a future. Future Fit could seriously damage our health. 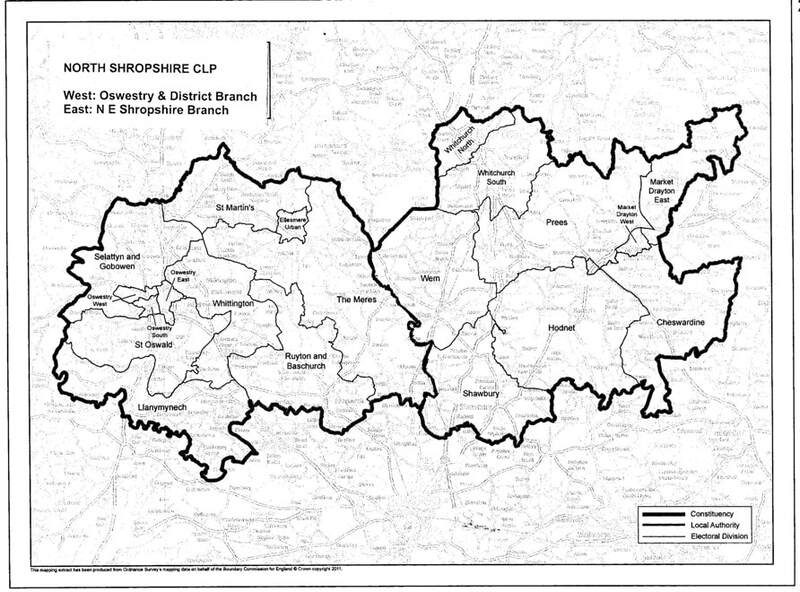 The Constituency Labour Parties of Shropshire and Montgomeryshire are united in their rejection of the Future Fit proposals for the reshaping of our local NHS which neither offer a sustainable future for our health services nor meet the diverse needs of our communities. At a time when our local NHS faces an annual shortfall of some £135 million as a direct result of year-on-year Government underfunding, we need a long-term vision for our local health and social care services and the investment to go with it. Instead, Future Fit offers nothing more than a short-term cost-cutting exercise which will leave us with just one A&E department (or so-called emergency department) to serve the whole of Shropshire and Mid Wales while reducing other key services and making others harder for patients and their families to access. What is more, Future Fit will require a capital expenditure of £312 million which will be part funded through PFI-type deals and incur interest charges of at least £11m a year which will lead to still further cuts in our health services. We very much regret that local Conservative MPs have welcomed a package which will result in expensive new buildings but around 40 fewer acute hospital beds, some 330 fewer nurses and none of the previously promised improvements to the community NHS services, public health programmes and social care provision we so urgently need. In addition, a down-graded Princess Royal Hospital in Telford will lose its A&E department and its new £28 million Women and Children’s Centre, the Royal Shrewsbury Hospital will no longer undertake planned operations and rural areas will lose their Maternity Units. The ambulance service will be placed under still greater pressure and patients will have to travel further for routine treatment. We are open to any set of proposals which will improve the level and quality of care for our communities. But we cannot support measures which will have the opposite effect and which place both patients and staff at risk. Moreover, we deplore a consultation exercise which is designed to divide communities by forcing them to choose between two much needed hospitals. We will stand up for our communities and campaign for the maintenance of A&E departments and other essential services at both hospitals and for fair funding for Shropshire’s NHS to provide the highest quality of care for all of us, when we need it and whatever our income or postcode. Join the Labour Party today! A Britain where there is a first-class health service free at the point of use; where education is always a priority; and where you and your family are treated equally and can feel safe and secure. Join us and help shape our country's future.